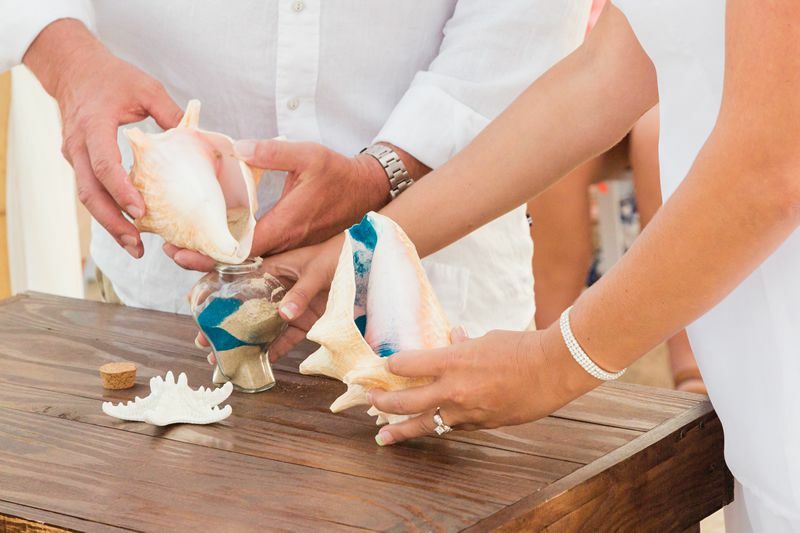 If you love the sun, the ocean, the sand, and the breeze then you might just be able to pull off a beach wedding! Imagine the ceremony setting: The waves crashing on the shore, the sand between your toes, the sun setting on the horizon as the ocean breeze carries off the sound of your “I do’s” over the infinite sea to be echoed for eternity. There are so many ways to make this even more perfect. With rituals such as the “Unity Sand Ceremony”, where the union of two different colored sands to make a new color symbolizes the unity of two different lives becoming one. 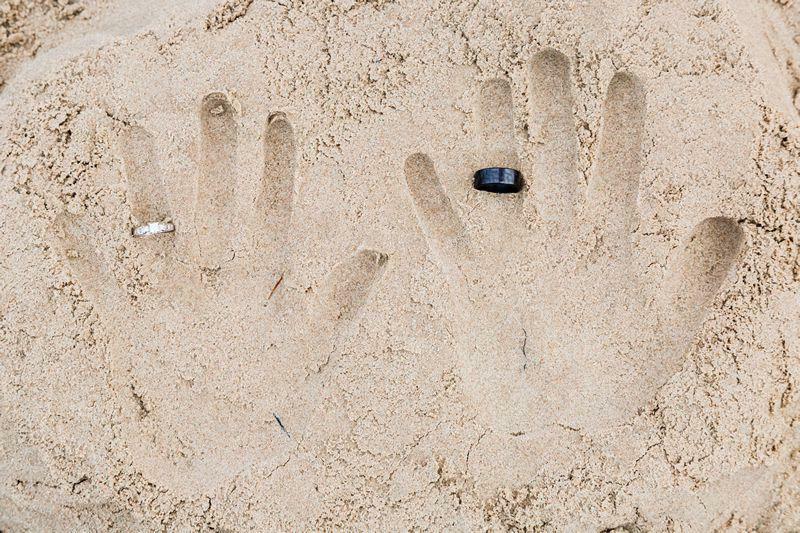 As difficult as it would be to separate each grain of sand to its color, so it should be to separate the two who have joined together in marriage. The “Wine in the Box Ceremony” can also be a romantic way to celebrate the success of the marriage years after the day. After writing love letters to each other, they are placed in the box with a bottle of your favorite wine. Decide when you will open the box again, one year…two..ten…twenty, read the love letters you wrote to each other and celebrate by drinking the wine together over a romantic dinner or evening. Wedding are a joyous, intimate moment that should be cherished and remembered forever. Make it special. Make it memorable. Make it about the two of you. *Photos captured by Timeless by Tiffany Photography.